Norcal Fitness Classic was originally held in Chico, CA and called Chico Bodybuilding for 18 years prior to being purchased and moved to Redding, CA. 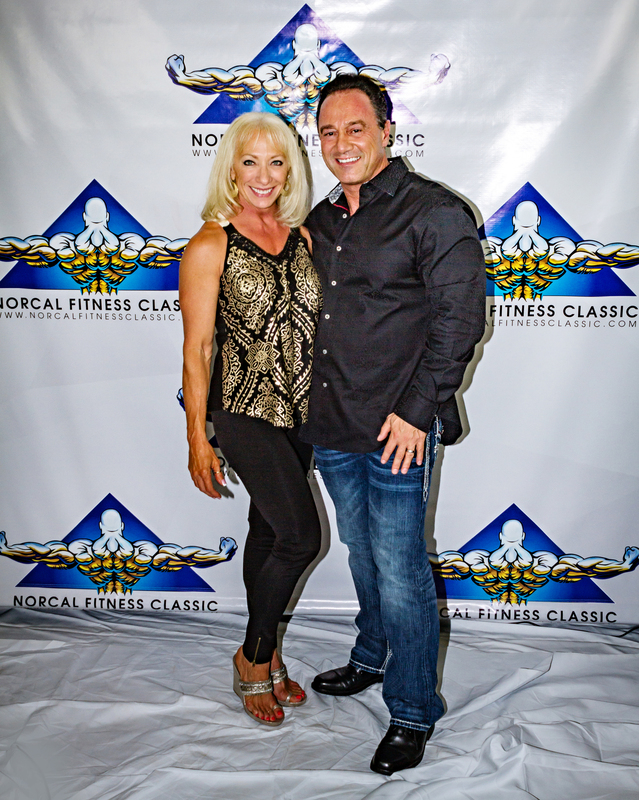 Upon being moved to Redding, CA the Chico Bodybuilding show was renamed & rebranded as: Norcal Fitness Classic. In total the show has been in place for over 21 years! Jim and Lorraine Montana have been in the health and fitness industry for over 30 years. Jim who is a physical therapist, owns and operates two physical therapy clinics between Redding and Red Bluff, CA. Lorraine who is a personal trainer, also runs their gym in Red Bluff. Both have successfully competed in the bodybuilding world, with Lorraine earning her pro card in 2013.